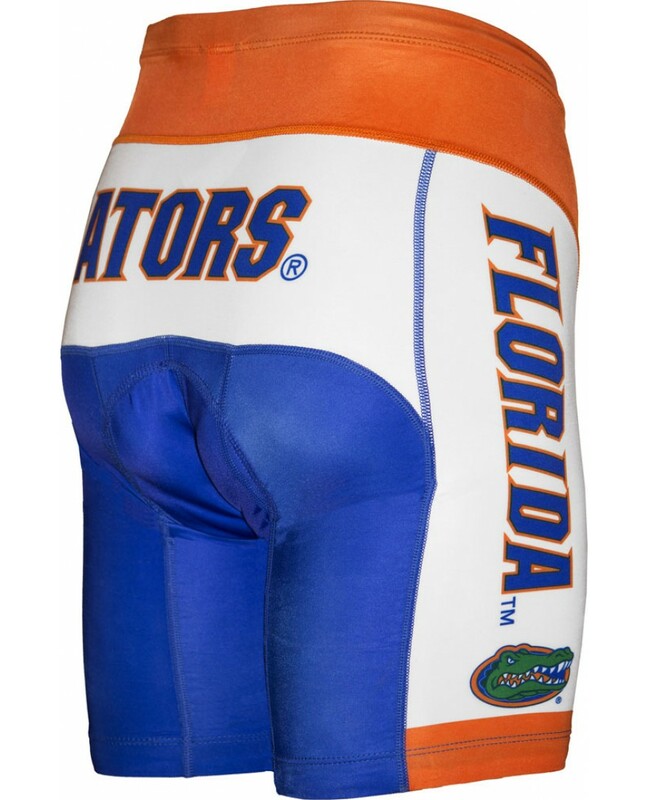 These Officially Licensed College Bicycle Shorts made out of Nylon/Spandex fabric. 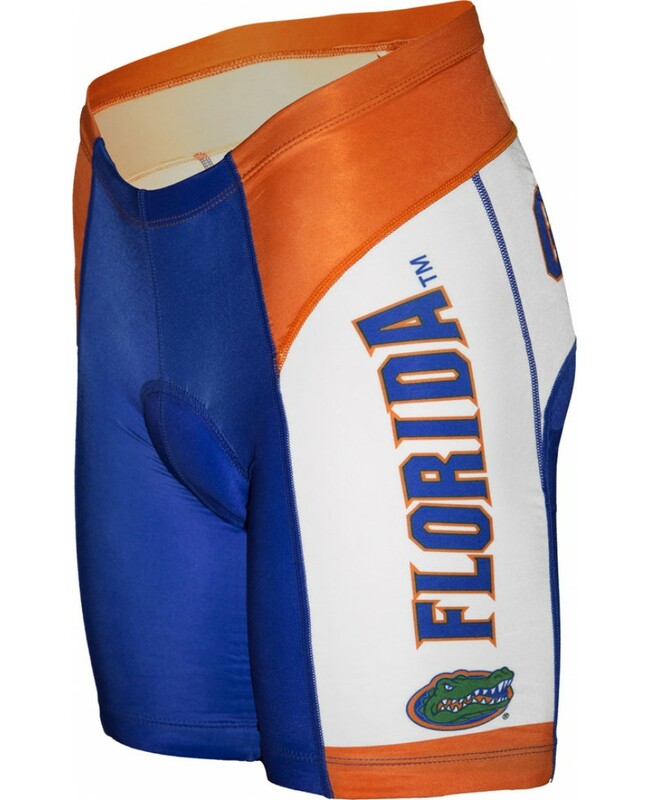 Nylon/Spandex fabric hugs the skin and allows for better wind resistance. Elastic waist and gripper elastic cuffs keep the garment in place while in the saddle. Features a multi level chamois which is designed to give extra padding in the necessary areas where there is more pressure. Show Your College Pride!